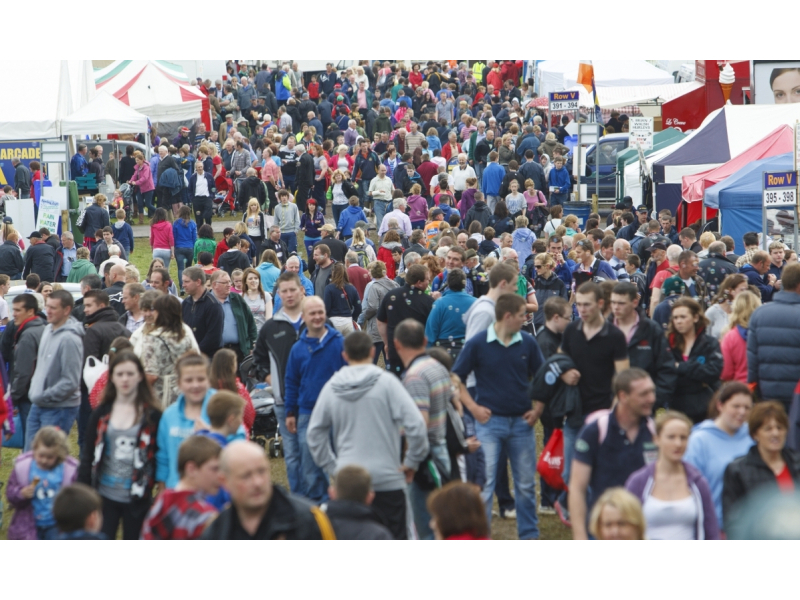 The year was 1991, the Celtic tiger had yet to grip the economy, we were still recovering from Italia ‘90 fever and Irelands’ largest agricultural event The Spring Show was coming to an end! Initial meetings were etched with hesitation; was the era of the agricultural show coming to an end? Thankfully, this initial concern was overlooked and that small group proceeded with their plans to create the first Agricultural Show on the outskirts of Tullamore. Albeit a fantastic success, it was evident that there was ample room for development, improvement and review. The second year saw the move to the Charleville Estate. This was to be the home of the show for many years. The focus of the show has also evolved over the years. In its’ early days, the focus was primarily on agriculture. These days however, the show has evolved into not only the National Livestock Show, but a day for all the family with great entertainment, trade, music, food and fun. It really has become the show with something for everyone. 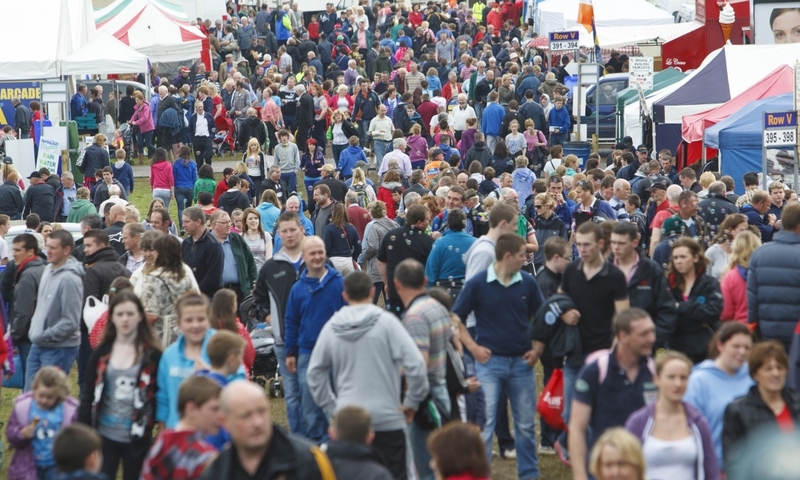 The Tullamore Show continued to thrive year after year, but was not immune to some great challenges. In its first 21 years, the show has been canceled on three occasions. The first cancellation was due to the outbreak of ‘Foot and Mouth’ in 2001. Whilst gravely disappointing, the crisis at very least ensured ample notice was given. The following two cancellations were not comparable in terms of disappointment and disruption. Freak downfalls in 2007 and 2008 dictated last minute cancellations. Given the teams of volunteers who work tirelessly with the Executive Committee year round, anyone would have forgiven the group for abandoning the idea completely in 2008. It was the support of the local and regional community, the demand from the public and the pride of the Offaly people that assured the continuation of the show. Reviewing the cancellations, it was agreed to move the location of the show yet again. Over the past couple of years, the show has been rehoused on the Butterfield Estate about 5km from the Charleville Estate. There is no sign of the show slowing down and record numbers attend the show year after year.